odrama | The IN crowd. in light of the upcoming election, i thought i’d shine some light on some of my thoughts of john mccain. by all means, i’m a moderate and have both conservative and liberal views, but i have to side with my dude obama on this election of ’08. 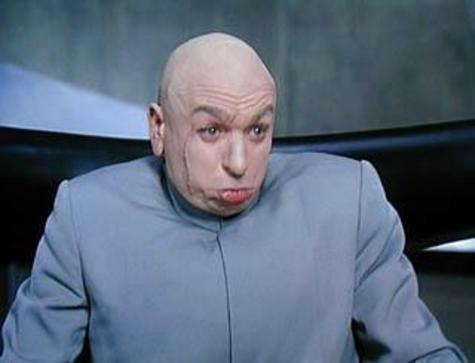 however, recently i’ve come to see john mccain and dr. evil possessing strikingly similar characteristics. their resemblance is impeccable, haha. but the next time you’re on your political movement grind, listen out for mccain’s voice and tell me it doesn’t sound like dr. evil off austin powers. 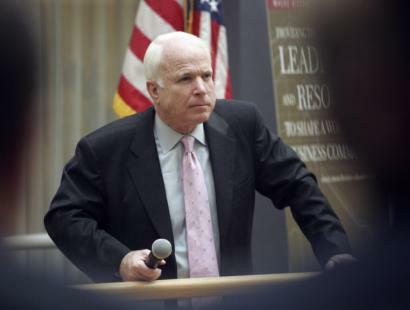 he was dogged numerously by mr. powers, as mccain should get next tuesday. so i’m gonna need all those legal adults to get out there and make sure their voice is heard, yepp.